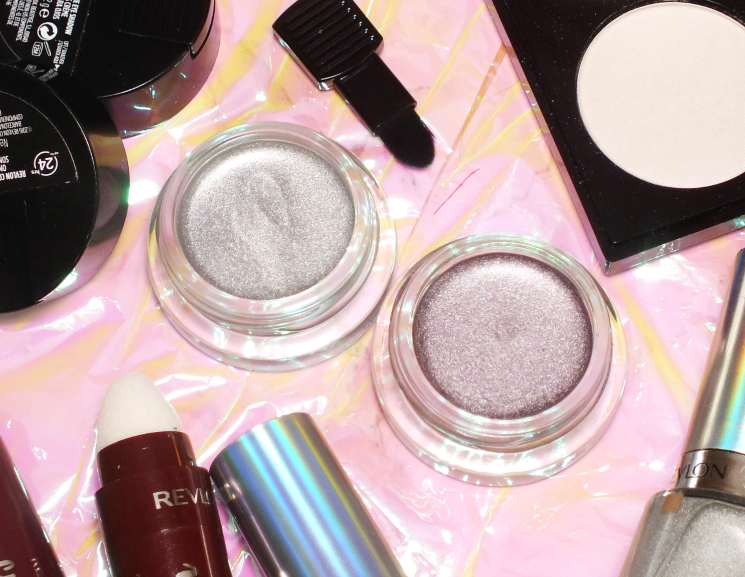 We've got quite a bit to get to, so let's just jump in with the Revlon ColourStay Creme Eyeshadows. I didn't expect to like these, as I'm super fussy when it comes to cream eyeshadows so it's easier to just avoid them. Turns out, Revlon does them very well! 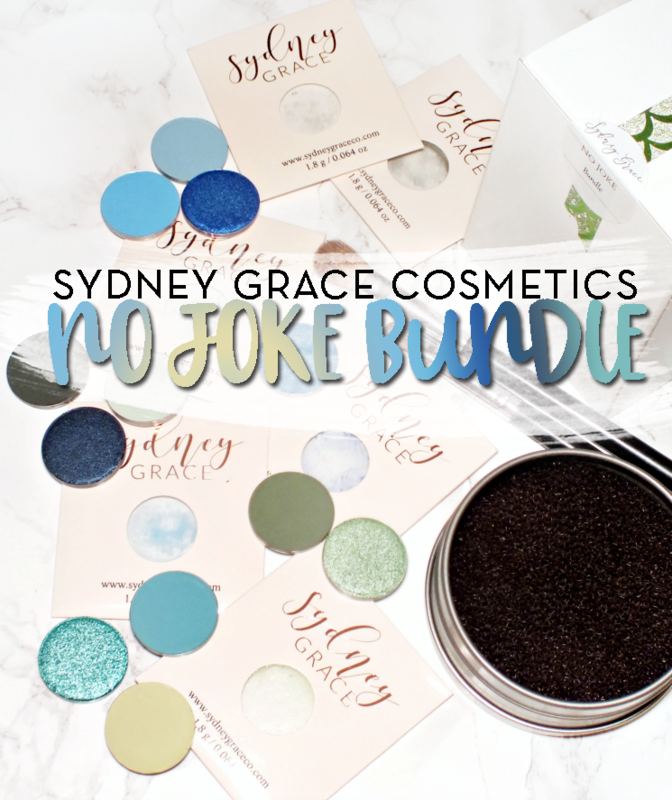 These have a smooth, creamy texture with a great amount of pigment that easily blends out, but not away. 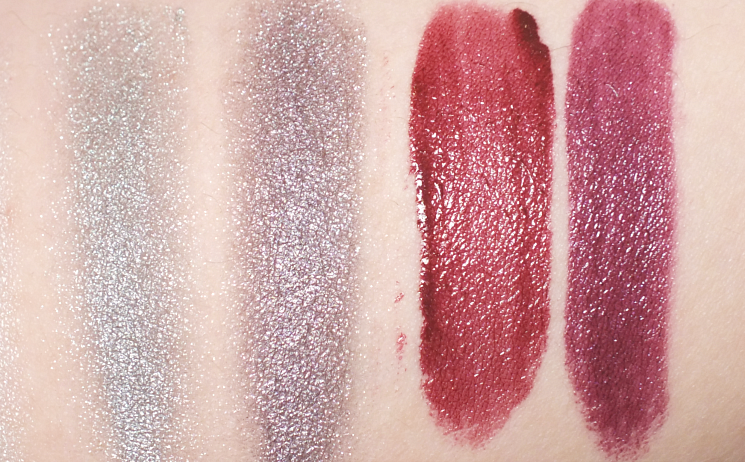 Both of the shades I have are shimmers, with Earl Grey, a medium shimmering silver, and Black Currant, a silvery-violet shimmer. These set, so they do wear well on their own, or as a base under powders. 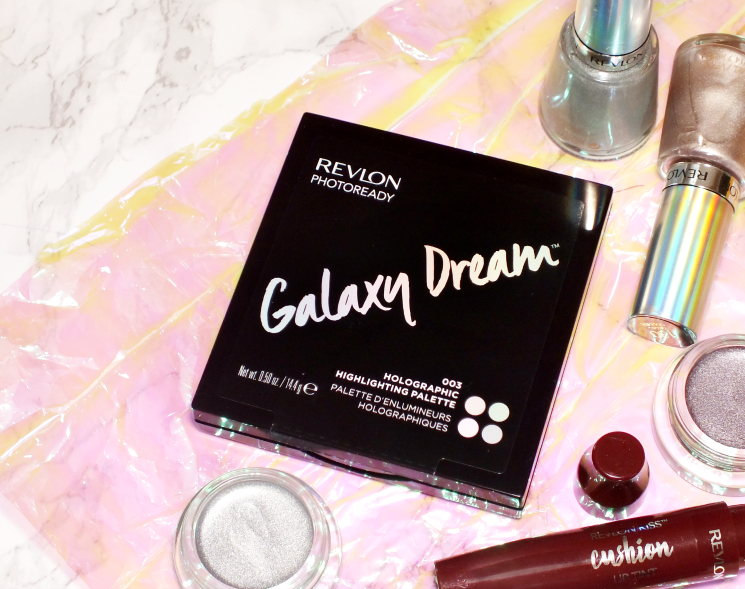 Drugstore highlights can be hard to come by, little own excellent ones, but Revlon has not only created something interesting, but also kind of amazing with their PhotoReady Galaxy Dream Highlighting Palette. 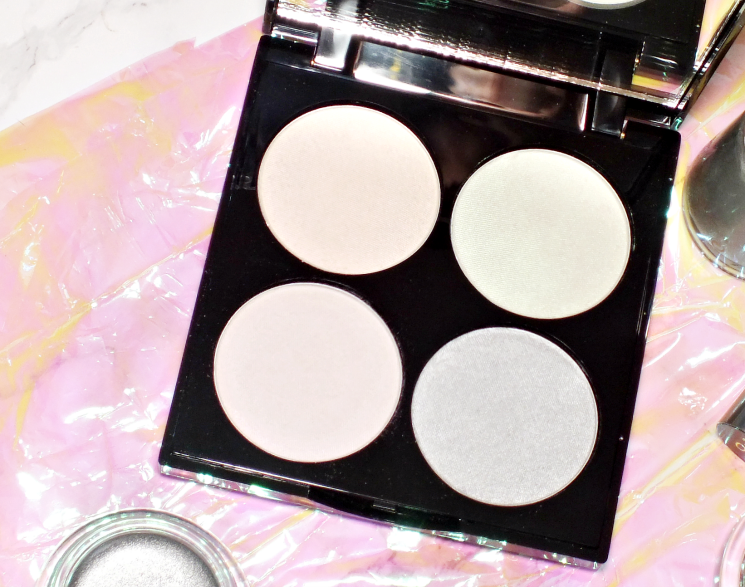 The four shade palette features highlights in not your average shades that offer up a luminous glow with a shot of colour (more on those in just a second.) I find these have a glowing effect on skin so long as you don't try to apply too much. As I noticed when I tried arm swatching, too much product can create a powderiness instead of a glow. These do in fact have a great glow, even if it isn't super apparent in my photos. None of the shade have names, but the first shade on the top row has a peachy glow, the second a minty green. The lower row features a glowing pink, and a silvery blue. I've toyed with idea of a coloured highlight palette in the past, but never thought I would get much wear out of 'alternative' highlights. 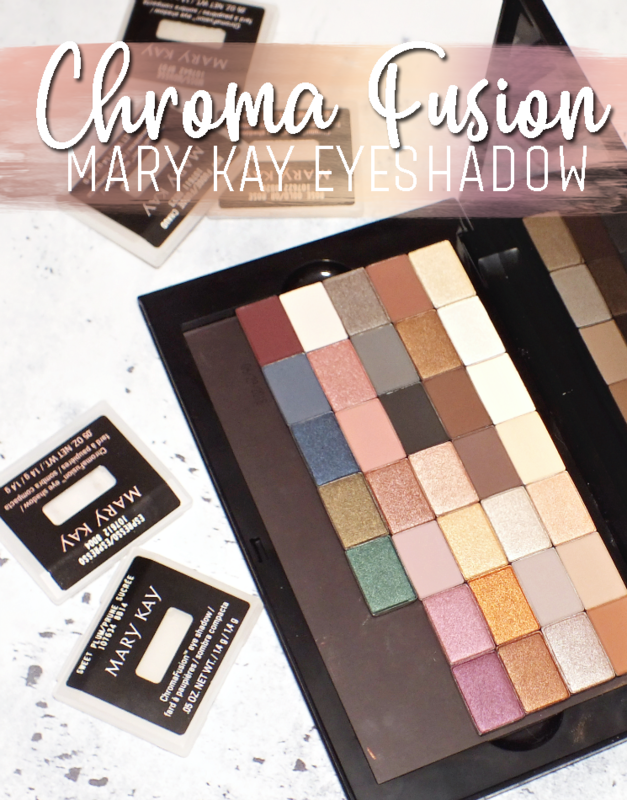 This palette offers up different shades in a finish that isn't so intensely coloured, meaning you can easily incorporate them into more everyday looks. I know what you're thinking. 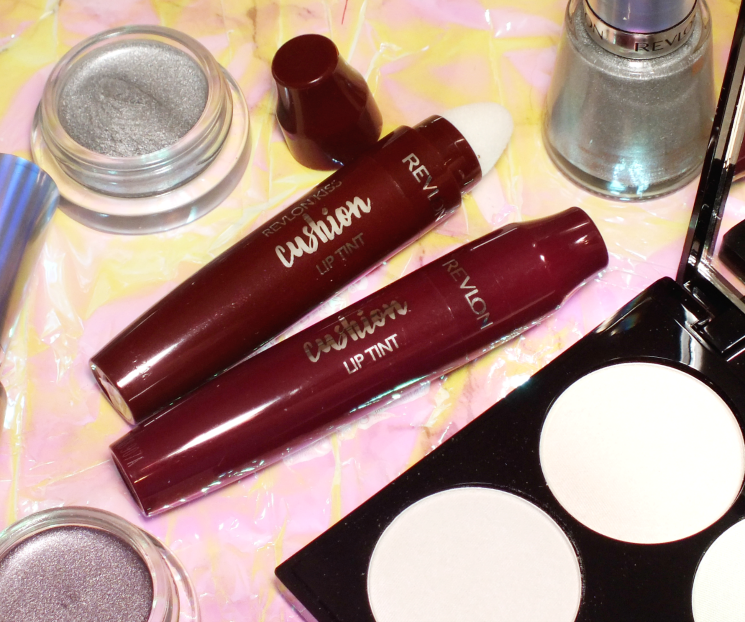 A deep lip isn't what you had in mind of a mythical light type of look. Except it totally is. 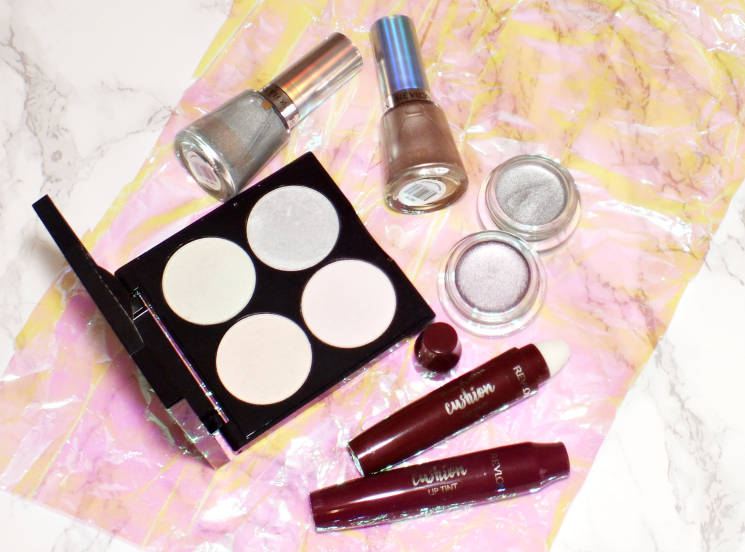 The contrast of a deep look when paired with the glowing, softer shades is just the pop needed to bring everything together. 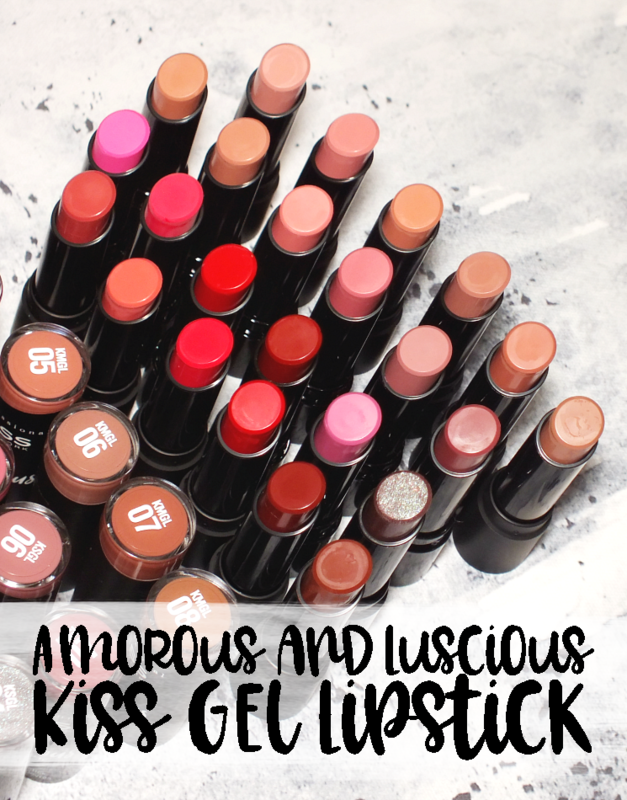 Plus, it really showcases the colour from the Galaxy Dream highlight shades when used on the cupids bow. 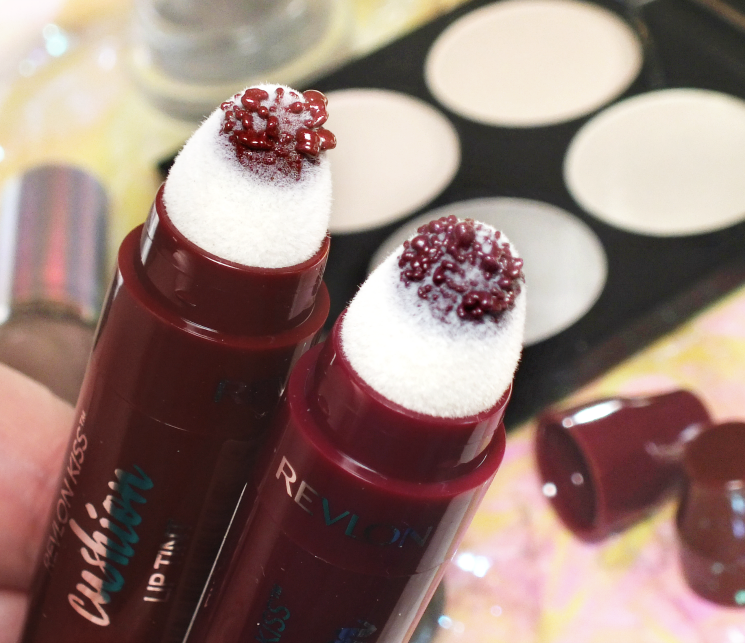 The Revlon Cushion Lip Tint formula wears like a balm, but gives a blotted lip look with a diffused, soft stain effect on lips. It begins fairly glossy, but after a while (about ten minutes) it starts to dry down to more satin-like finish with a hint of faint shimmer. Wine Trip is a medium, burgundy wine while Extra Violet is a medium purple-wine. 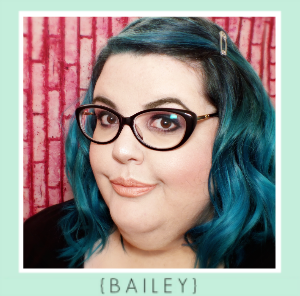 Creme eyeshadows alone don't make for the most interesting eye look, so I got a little creative (kind of)... For the look above, I used a base of the Earl Grey cream shadow all over the lid. In lieu of shadows, I used the highlight shades from the Galaxy Dreams palette. 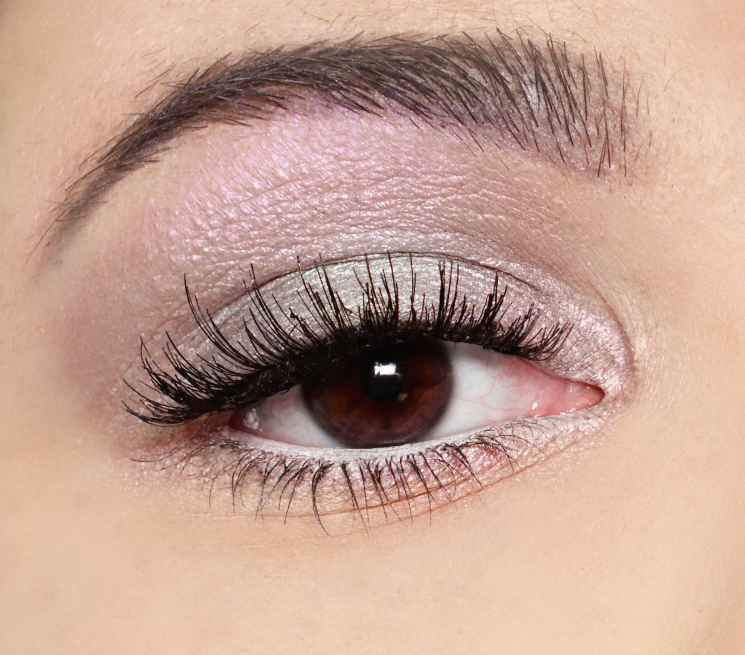 I used the pink shade (shade 3) under the brow to the crease with the silvery-blue shade on the lower half of my lid. I added the peachy shade to the inner corner and lower lash-line with a pop of the green shade in the centre of the lid. Since things were looking so bright and fresh, I added a bit of white liner in the water-line too. I finished off with mascara an lashes (these ones.) I'm not usually one to do an eye look without something deep in the crease, but I'm kind of loving how Spring-y this look turned out. But wait, there's more! Clearly, nails need a little something too. 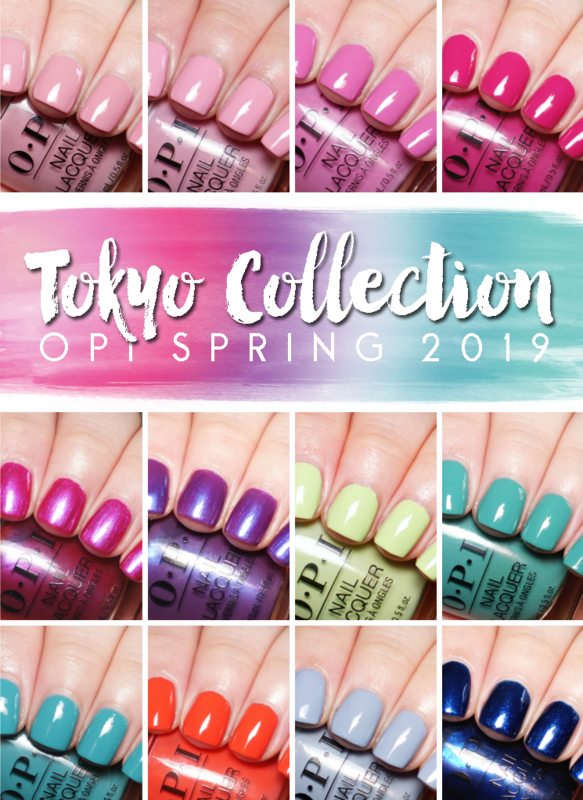 The Revlon HoloChrome Collection is home to, as the name implies, holo (ish) hues and chromes that give nails the shimmer and glow the need to accompany any Mythical Light looks. 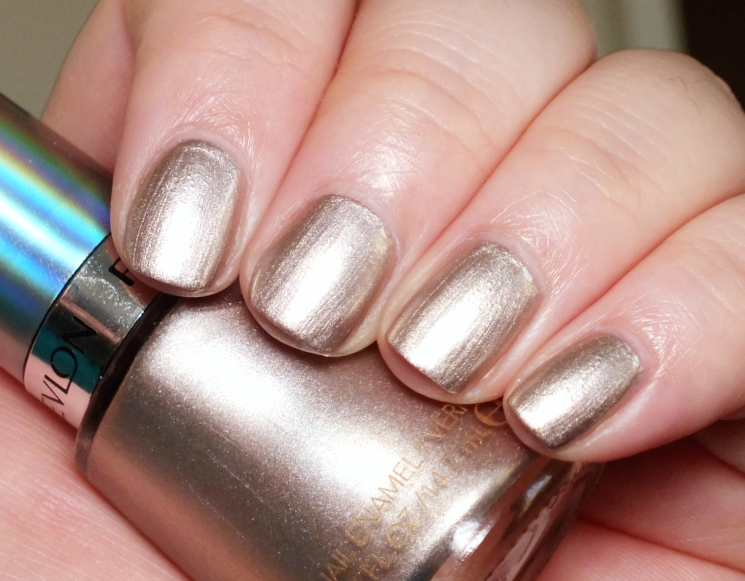 Gilded Goddess is a cool, soft gold chrome. I don't usually love chrome-type polishes, but this doesn't fare too bad in the brush stroke department and is quite pretty on nails. Two coats get the job done nicely, so long as you don't fiddle with it or it will begin to lift and clump. 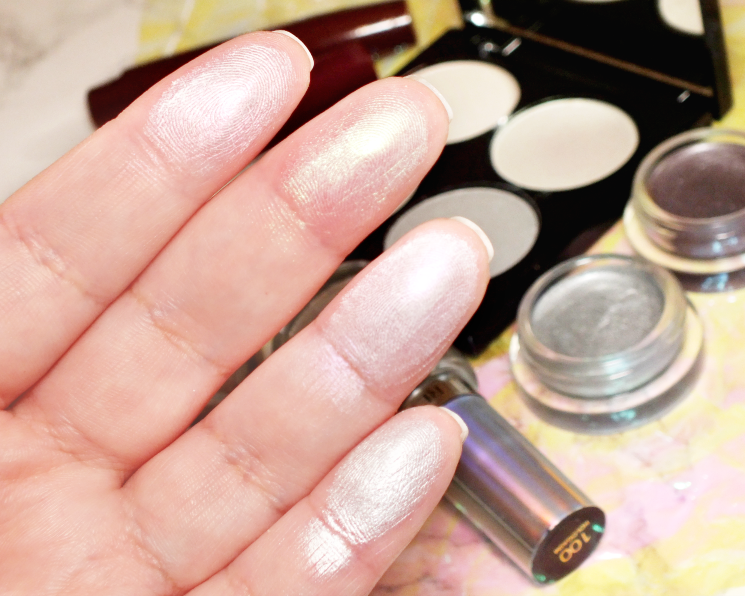 Hologasm is meant to be a scattered holo, but is mostly just a fine silvery glitter as the holo is very faint. I was unable to get it to flare in any photos, but it does shine through in direct sunlight. 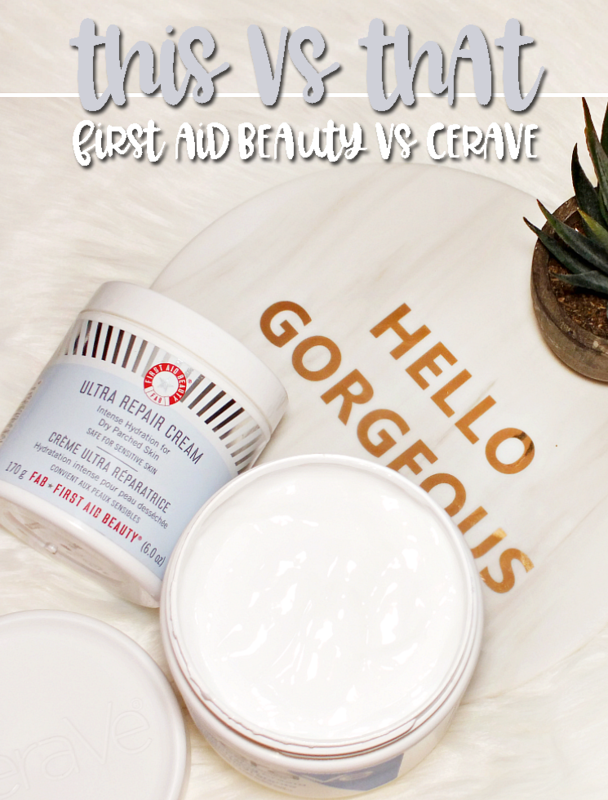 The formula is quite thin, but does layer to opacity in three coats. 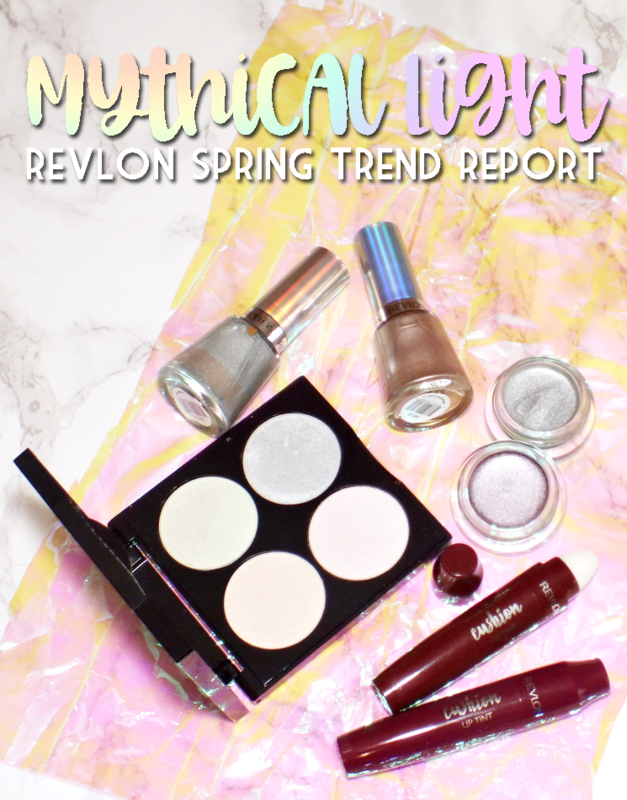 Overall, so fun Spring-y shades from Revlon. What do you think? 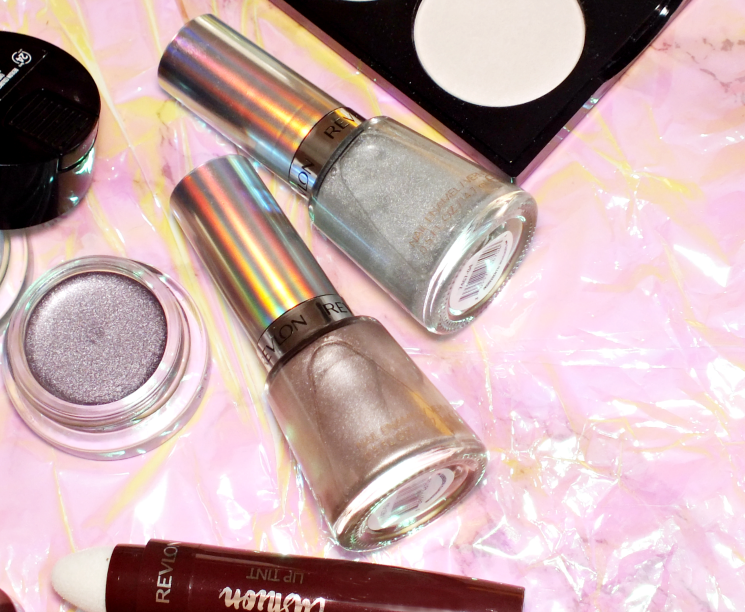 Are you ready to wear spring shades? 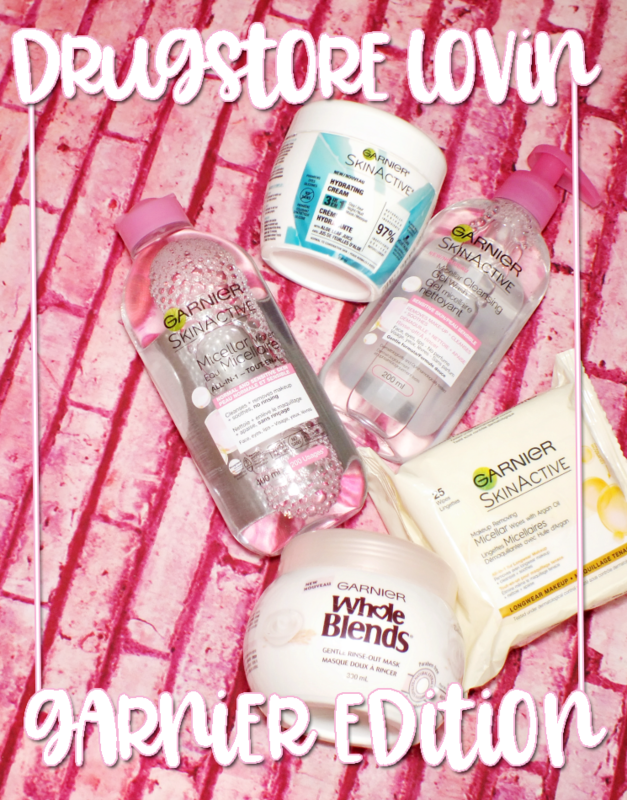 Tried any of these product or want to?